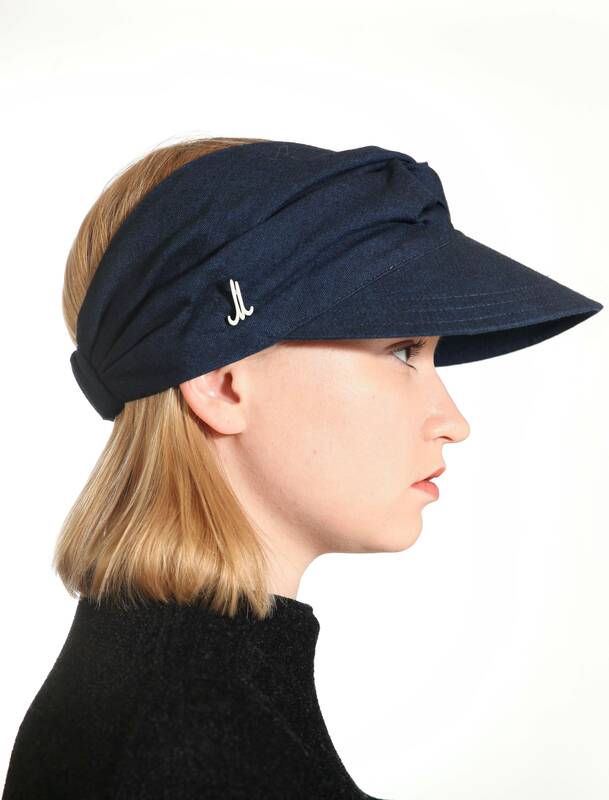 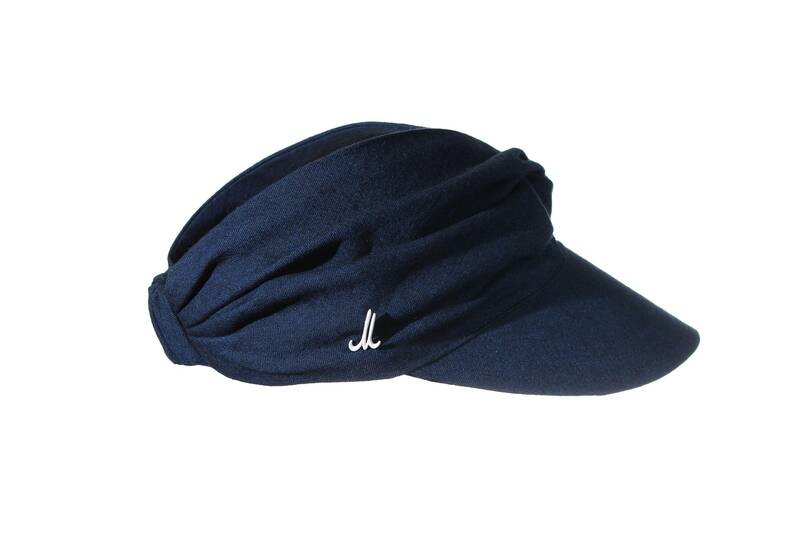 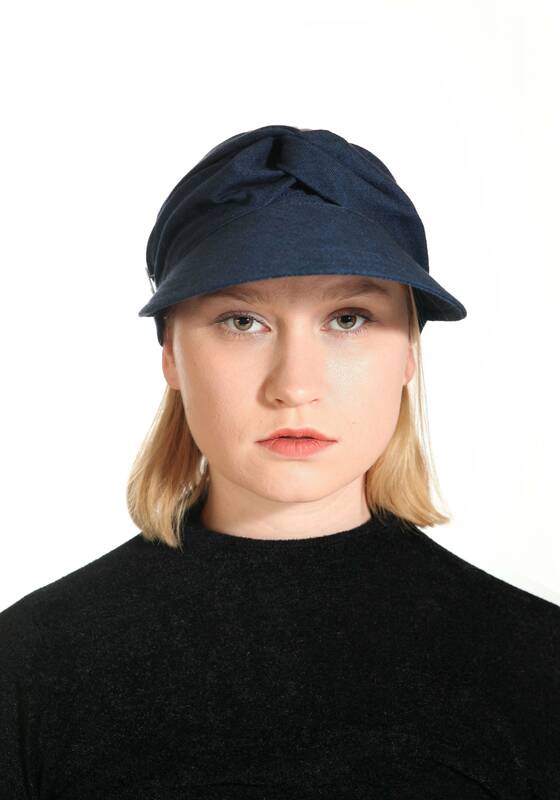 The sun visor Anush is made of a soft but crisp cotton/linen fabric from Japan. 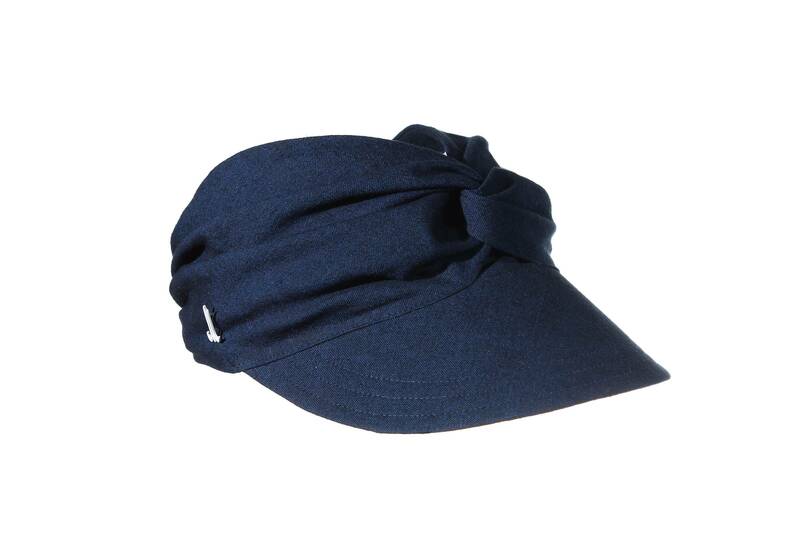 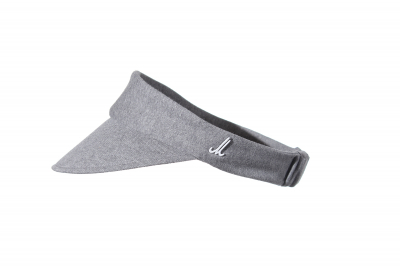 The cuff of the visor is scrunched into folds and crossed at the front in a similar fashion to a turban. 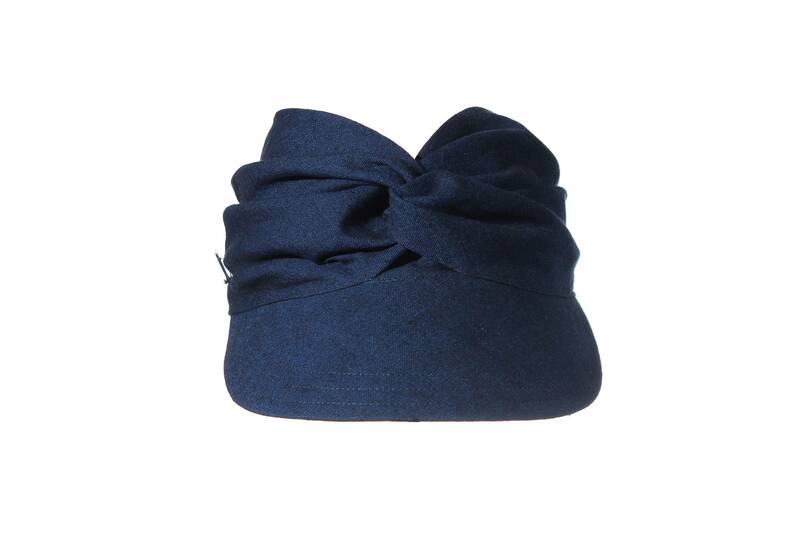 Anush can be folded and packed in any bag and so is perfect for travel and beach, but also for every day summer wear in town.